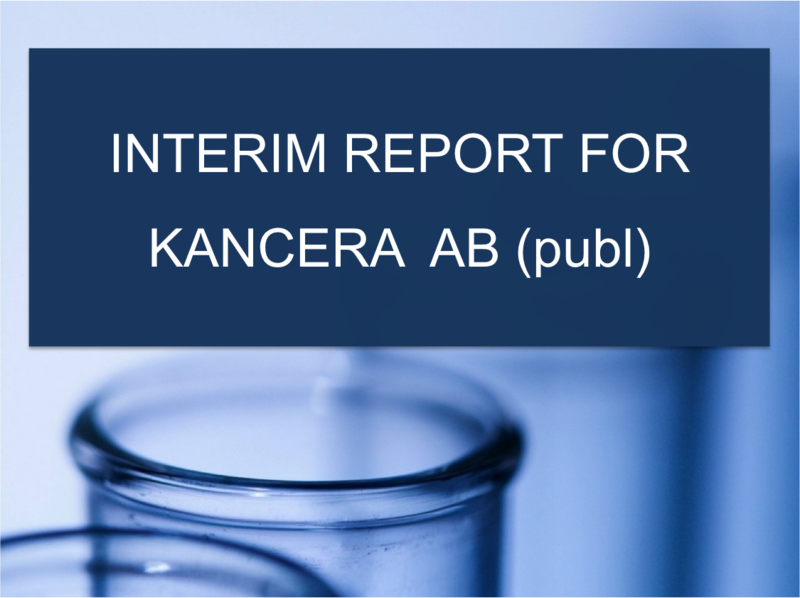 Kancera’s roots can be found in research on cancer carried out by the Karolinska Institute, and also in the industrial tradition established by Pharmacia and later Biovitrum. In 2006, Biovitrum’s unit for the early development of small-molecule drug candidates was budded off to create the consultancy company iNovacia AB. Between 2006 and 2013, iNovacia delivered around 40 research projects to major pharmaceutical companies and prominent biotech companies. The consultancy business generated insight into research strategies for the development of drugs, and also established a wide network of researchers and business developers at many of the major pharmaceutical companies and most successful biotech companies in Europe, the US and Japan. In 2008, iNovacia began its own pharmaceutical development. The same year, a partnership was started with the Karolinska Institute’s cancer research center (CCK). These partnerships brought together industrial and clinical expertise in the development of the next generation of cancer drugs. In May 2010, Kancera AB was formed by expertise from the Karolinska Institute and the pharmaceutical industry along with a group of private investors.